We will provide your business with our search engine optimisation service so that you can keep up with the pack! Truth Bomb: The internet is and will continue to be an ever-present feature of our lives. For many businesses, the customer’s journey already begins with a search from a desktop or smartphone. Not showing up in the results can mean you’ve already lost that the sale. Our search engine optimisation service can help! Over 80% of all Australians go online to find their local product or service. 92% don’t go past the first page of Google. If you are not on the first page, you may as well not exist. Bigfoot Creative’s search engine optimisation service specialist is highly ethical and experienced and can put your business in front of people who are already looking for your products or services. Through a combination of technical expertise, in-depth keyword research, well-written copy, and targeted content promotion, we will put your business in the best possible position to gain more leads. At the end of the day, your customers are online and Bigfoot Creative will connect you to them. 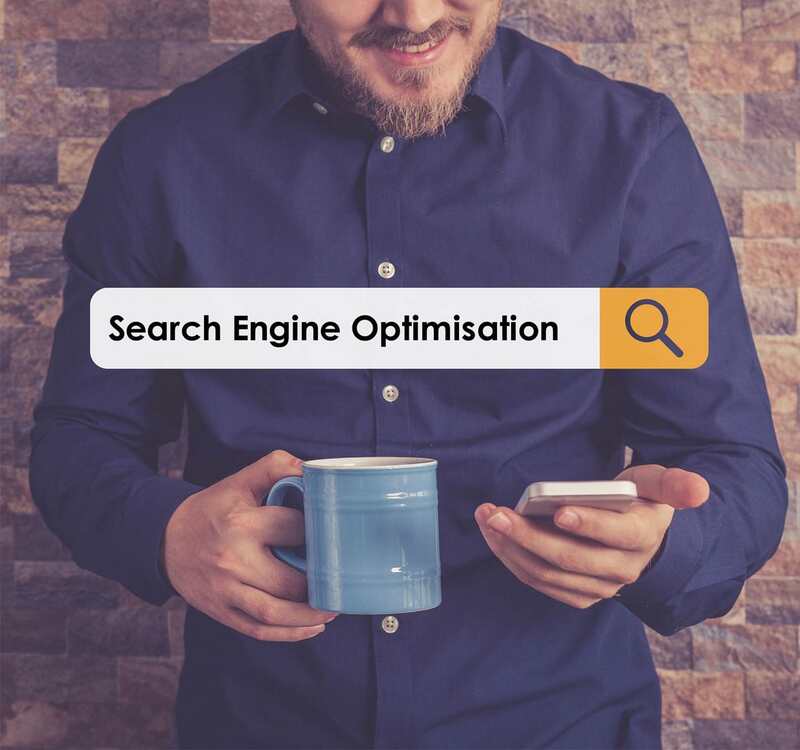 Chat with us today about how our search engine optimisation service can help your business to be seen! SEO projects can take many forms. Deciding which services are right for your business will ultimately depend on your goals. Once we understand more about your business, our SEO Specialist will develop a custom strategy to get the most ‘bang for your buck’. We genuinely want to understand your business, it’s customers and it’s unique objectives so that we can treat your business as if it were our own. Our SEO specialist will analyse your site and any current strategies so that we can identify key areas that can be improved to help you reach your goals. We will work to create a holistic strategy that suits your needs and budget, and providing you with a complete understanding of the work required. This is where all of the previous work comes together! We will implement your new unique strategy, keeping you completely updated along the way. Ready to climb the ranks?